Eden Henschel and Darcy Hill have both lived in the mountains and high altitude for over 15 years and have seen the toll it can take on your skin. We always say that we live in the most beautiful place, but it is not beautiful for your skin. That is why through research and many years of experience we have come up with the most progressive treatments to address your skin care concerns. We specialize in superior, quality facials unmatched by competing spas. We use top of the line machines and devices paired with products that are a synthesis of science and nature to counteract the negative effects the environment plays on our skin. We also provide massage therapy with the most sought after therapists in the valley giving each client a unique spa experience. 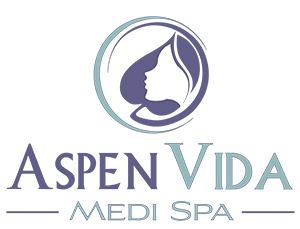 We do book up in advance but we welcome all new clients and look forward to welcoming you to Aspen Vida Medi Spa.